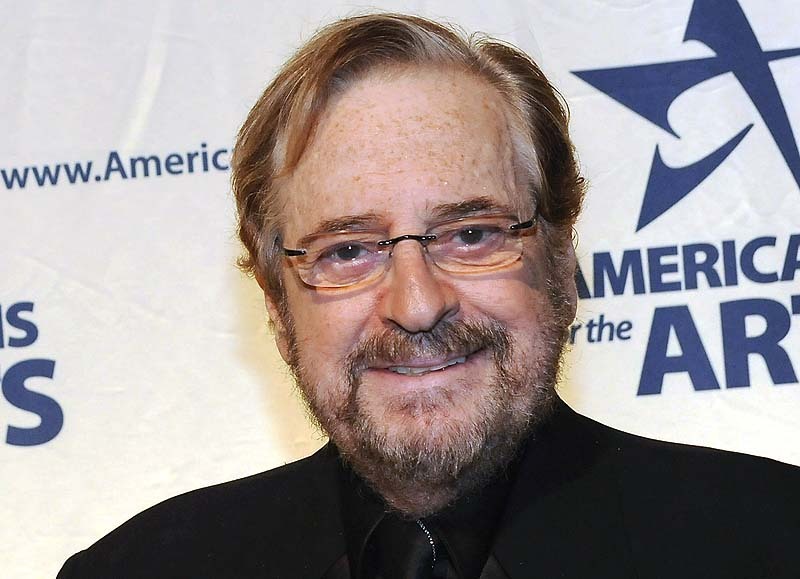 NEW YORK — Phil Ramone, the Grammy Award-winning engineer and producer whose platinum touch included recordings with Ray Charles, Billy Joel and Paul Simon, has died at 72. Few in the recording industry enjoyed a more spectacular and diverse career. Ramone won 14 competitive Grammy Awards and one for lifetime achievement. He was at ease with rock, jazz, swing and pop, working with Frank Sinatra and Aretha Franklin, Stevie Wonder and Paul McCartney, Elton John and Tony Bennett. Ramone made an art out of the “Duets” concept, pairing Sinatra with Bono, Luther Vandross and other younger artists, Bennett with McCartney and Barbra Streisand, and Charles with Bonnie Raitt and Van Morrison. In Ramone’s memoir, “Making Records,” he recalled persuading a hesitant Sinatra to re-record some of his signature songs. A native of South Africa, he seemed born to make music. He had learned violin by age 3 and was trained at The Juilliard School in New York. Before age 20, he had opened his own recording studio, A&R Recording, where he served as engineer for such visiting artists as Count Basie and Sarah Vaughan. He had known Quincy Jones since he was a teenager and in his 20s became close to Streisand. By the end of the 1960s, he had worked on “Midnight Cowboy” and other movie soundtracks and would credit composer John Barry with helping him become a producer. In a statement Saturday, Bennett said it was a joy to work with Ramone.